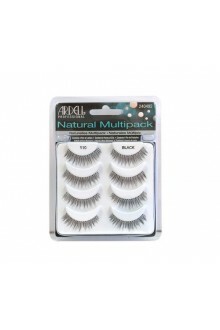 The closest thing to natural lashes ever developed. 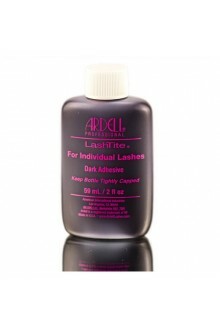 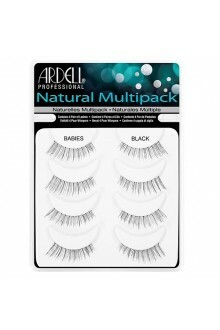 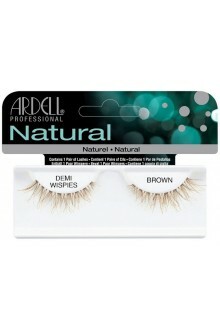 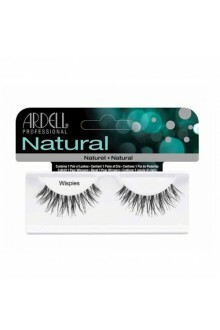 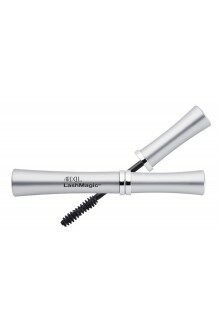 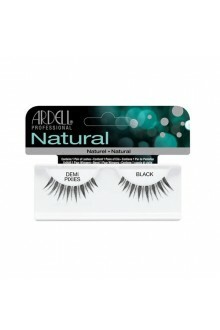 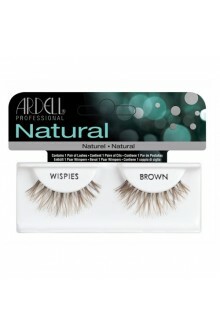 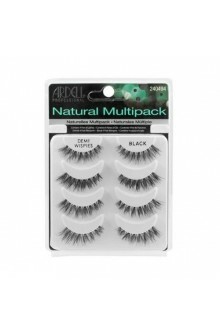 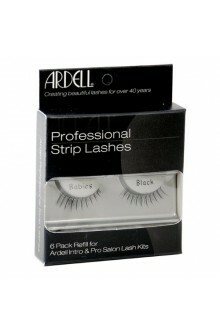 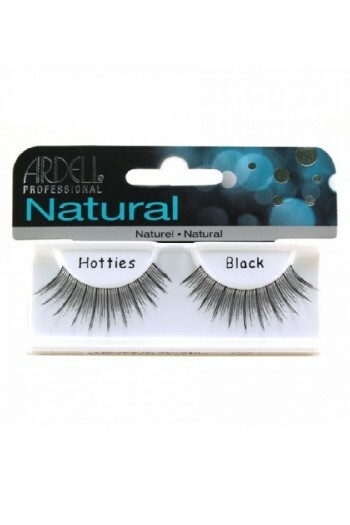 Natural Lashes fasten to your own lashes so they stay on day after day. 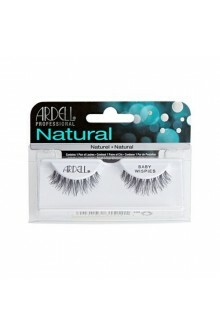 They're weightless, permanently curled, waterproof and comfortable.